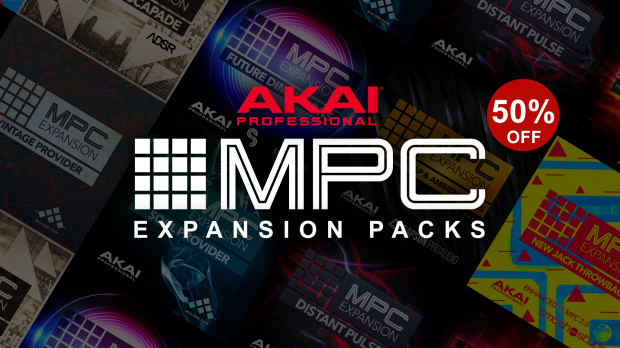 To celebrate AKAI’s new MPC 2.4 Software, all MPC Expansion Packs are available now at 50% Off until the end of the month. See what’s on offer and add to your sample and sound collections today! Get AKAI MPC Expansions at 50% Off Here ! This entry was posted in DontCrack, Promotions, Sounds and tagged AKAI, AKAI MPC Expansions, MPC, MPC 2.4 Premier, MPC 2.4 software, MPC 2.4 Standard. Bookmark the permalink.